Prices and timetables for ferry crossings between Sardinia and Naples. Guide includes prices and journey times as well as a live online ticket booking facility. 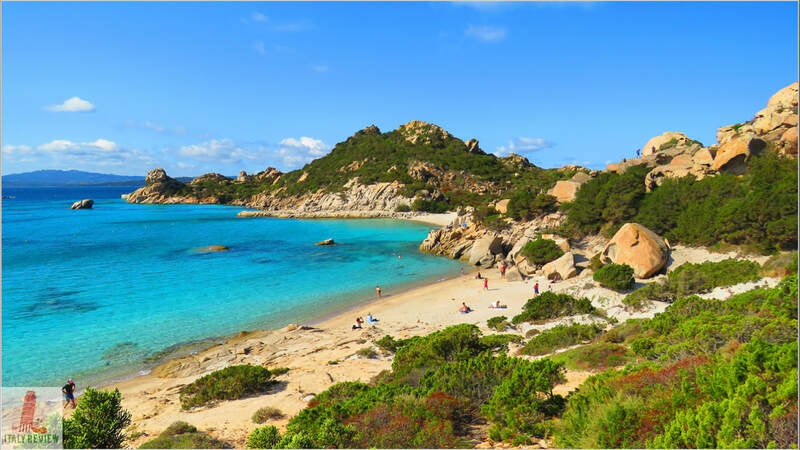 Naples is connected by car and passenger ferries to the beautiful island of Sardinia. The overnight service lasts 13 and a half hours and arrives in the port of Cagliari at 9:30am. The sailings are provided on Tuesdays and Thursdays by Tirrenia with prices starting at €29 for a single fare adult ticket. To purchase tickets or simply to check the timetables please refer to our booking engine below. Please note that for any reservations made a charge is applied by our partner company "Traghettilines/OK-Ferry) who deal with the whole booking process including any financial transactions or booking-related queries.